The Heritage Line made waves in Lan Ha Bay and Halong Bay this month with the re-launching of its once famous cruise, the gracious Ginger in June 2018. The cruise is based in Lan Ha Bay, a very tranquil part in the south of the famous Halong Bay in Vietnam. 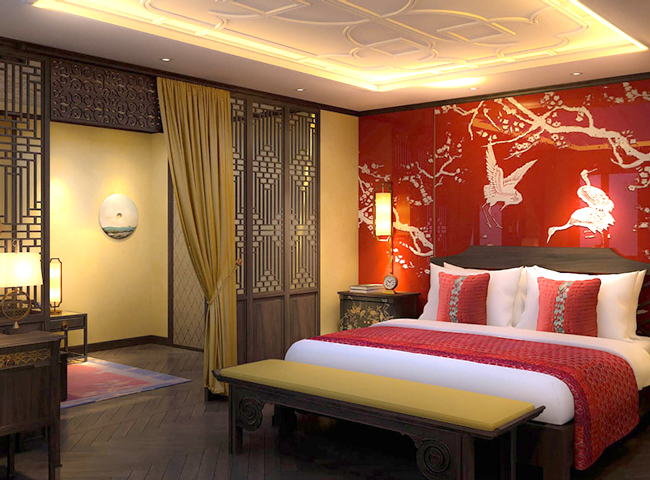 Before coming to the new quiet area, the former Ginger was a glorious luxury star in Halong Bay when most cruises were at lower standards. 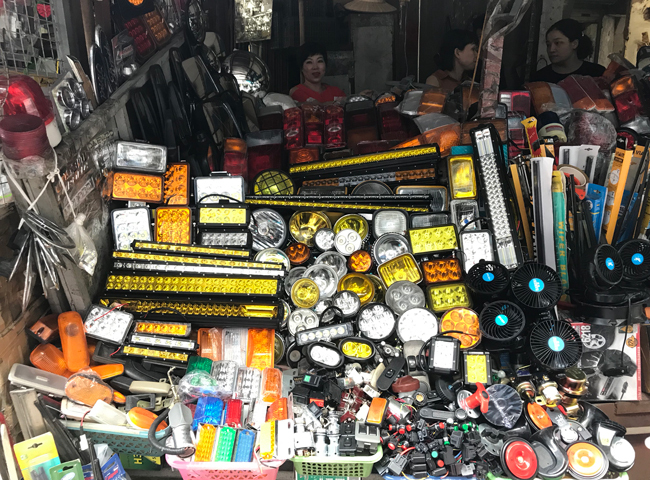 Hanoians start their days early in the morning, from 5.00am hundreds of locals at all age are playing badminton or Vietnamese hacky sack around Hoan Kiem Lake, while many farmers are trying to sell their flowers and vegetable in the markets and along the awakening streets. 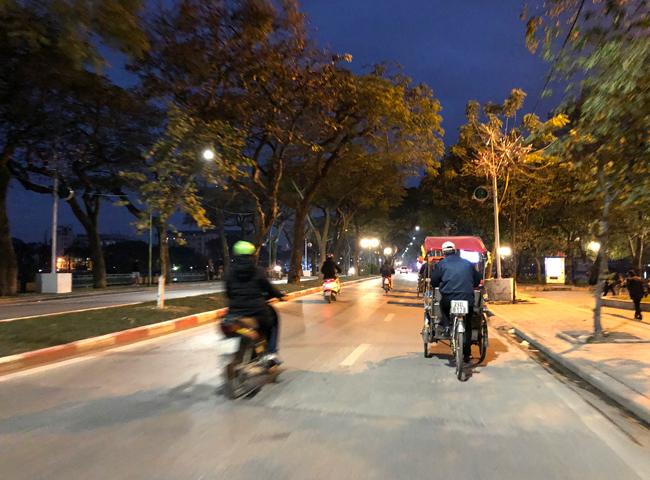 See the lively Hanoi at dawn is not only an interesting good morning tour for foreign travelers, but it is also an excitement for other local people, especially photographers. 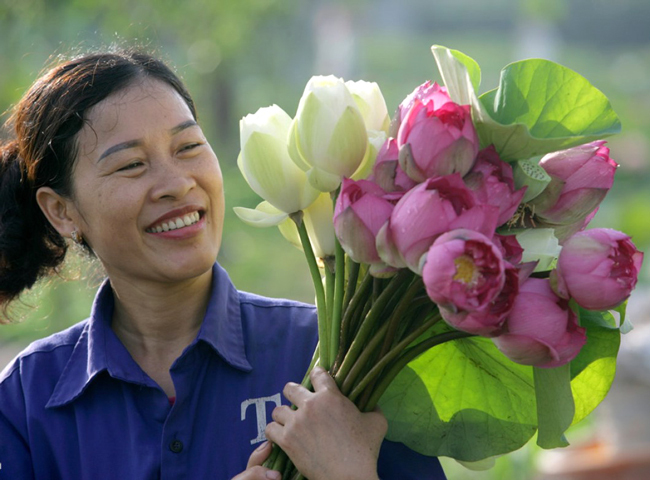 As May brings the summer time in Vietnam, the beautiful Lotus season and lunar April celebrate Buddha birthday, we would like to take the moment to introduce the Lotus flower, which is native to Southeast Asian countries, particularly Vietnam. The plant that has its roots firmly in the mud, and sends out long stems to which leaves and flowers are attached. The beautiful and fragrant Lotus flower opens in the morning, and they are swaying in ponds across the country every summer. 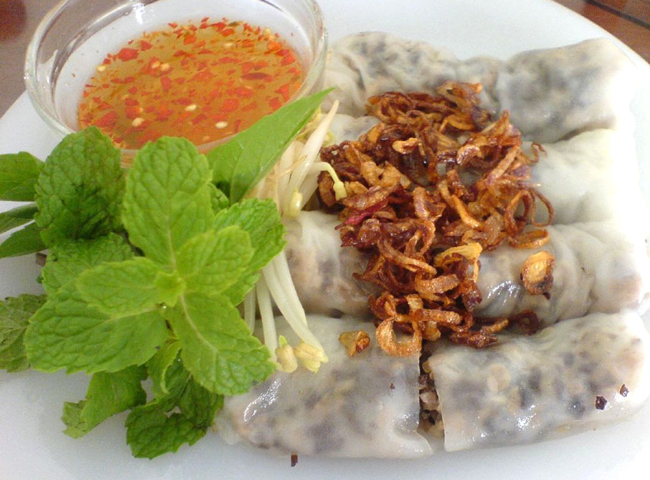 Hanoi is one of the best foodie destinations in Southeast Asia, the food is often dubbed the healthiest food in the region. 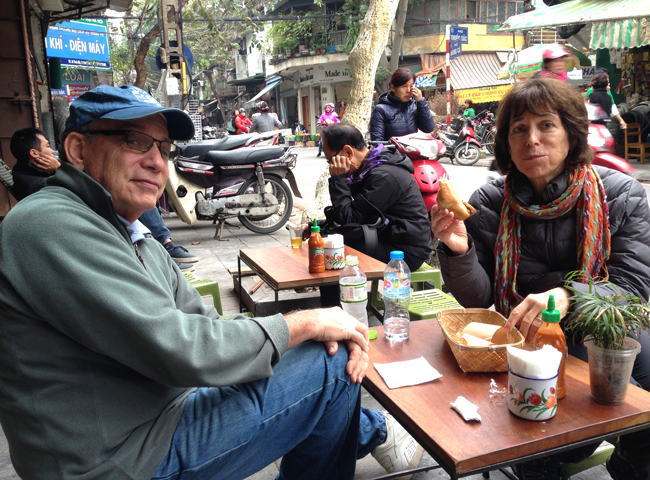 Street food in Hanoi, in fact, so diverse and extraordinary that we decided to go through the streets with a local foodie guide to do exactly that. 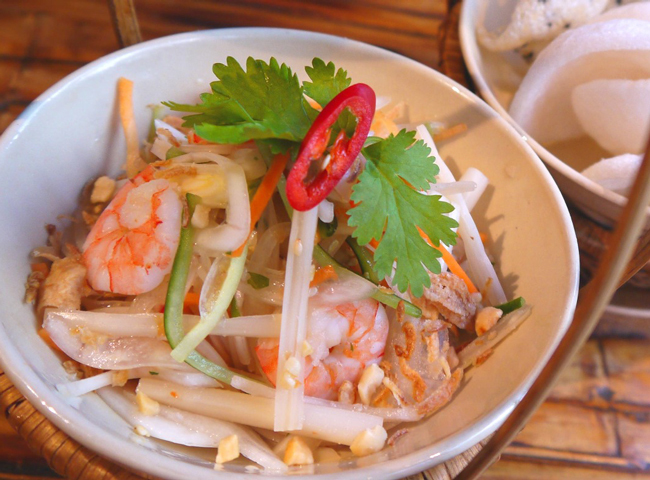 A street food tour in this charming city unveils not only the heathy Vietnamese food, but the daily life of the local residents in their hustle and bustle city. To be welcomed into a local home is an incredible gift, the gift that they have received many times through our travels. That is what Incense Travel is striving to share with you on every journey you take with us. 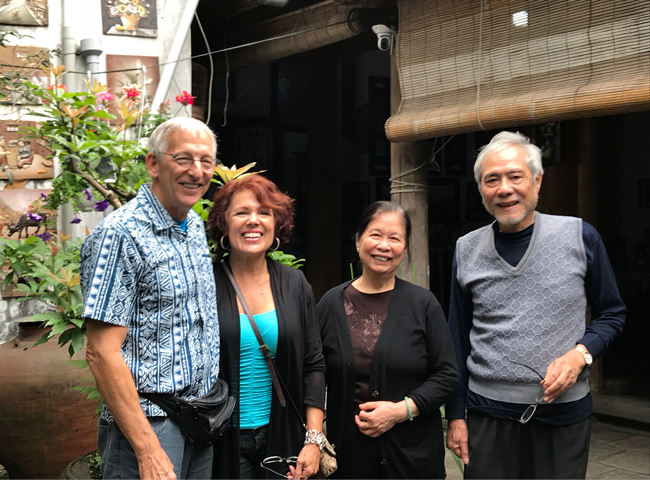 By reaching out to an engaging with communities in Vietnam, Laos and Cambodia, we learn to appreciate firsthand not only our diversity, but our commonality, and truly feel the spirit of the destination. Located less than four hours by car from the capital Hanoi, Mai Chau sets in an idyllic valley and is hemmed in by limestone mountains. The valley is speckled with villages of the White Thai people, where traditional stilt houses are surrounded with rice paddy fields, fish ponds and green bamboo ranges. 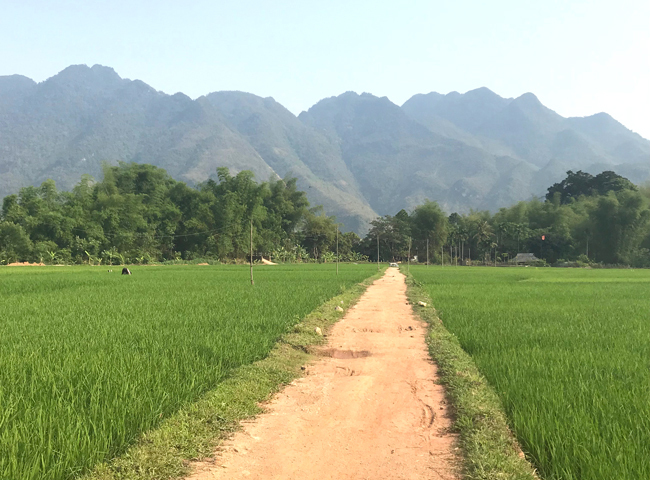 It is a world away from Hanoi’s hustle with fascinating tribal culture, an ideal destination for cycling and walking. 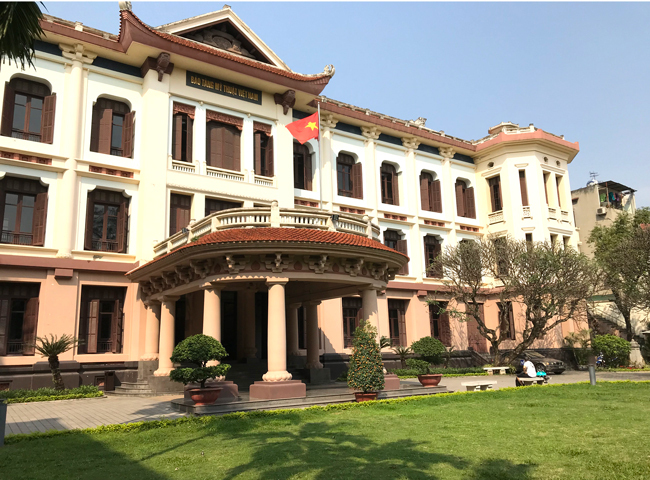 In general, the territory of Vietnam has emerged 3 major centers of civilization: Dong Son Culture in the North, Sa Huynh Culture in the Center and Oc Eo Culture in the South. They all interacted on one another and got in touch with other centers of civilization in Southern China and South-East Asia.